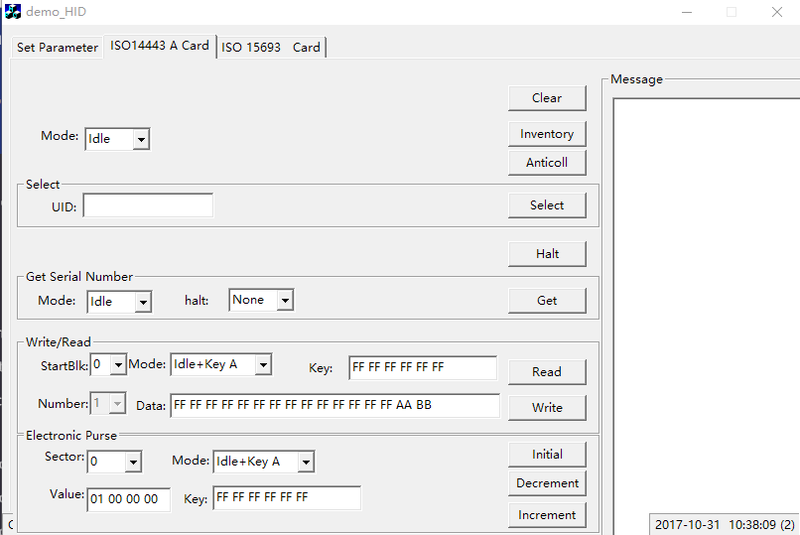 Click the button below to add the ISO14443A & ISO15693 Card Encoder, support Mifare 1K, Ultralight, ICODE2 (530-H-E) to your wish list. We presents several types of 13.56Mhz card readers and writers to meet different projects demands. 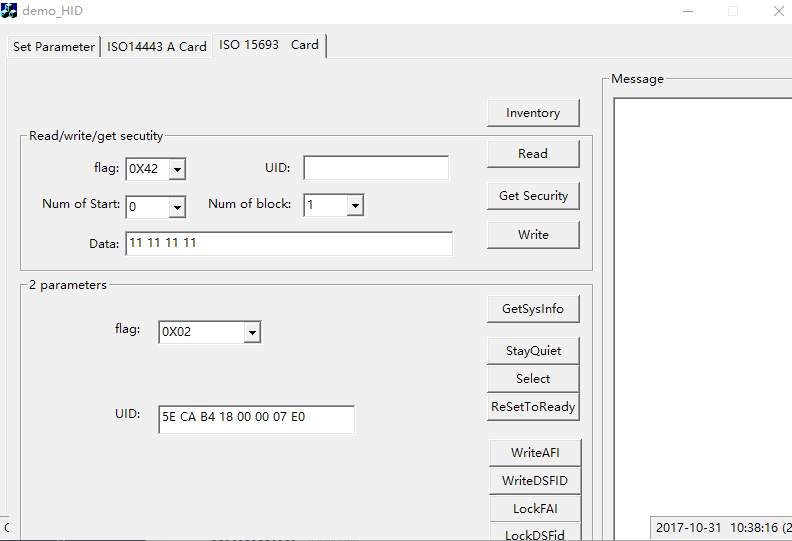 It supports 13.56Mhz ISO14443A Read/Write chips: Mifare 1K/ Mifare 4K/ Mifare Utralight/FM11RF08 or supports 13.56MHz ISO15693 type: ICODE SLI. 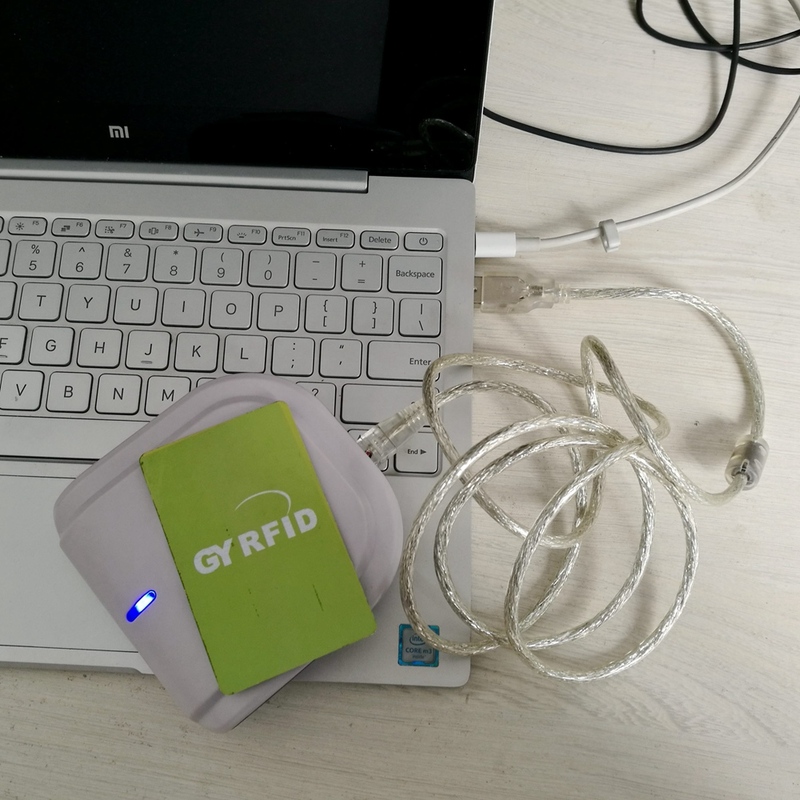 HF RFID reader is widely used for access control system, payment system, inventory tracking system, transportation system, etc.